The international trailer for Adam McKay’s upcoming action-comedy The Other Guys has gone online. The film stars Will Ferrell and Mark Wahlberg as a pair of desk-bound cops who decide to take on a major case and prove they’re as good as the department’s super-star detectives (played by Dwayne Johnson and Samuel L. Jackson). I like this international trailer more than the previously-released domestic one because it doesn’t feature yelling-Will Ferrell and instead highlights the comedic stylings of stating-the-obvious-Will Ferrell. Also, Eva Mendes gets in a good joke at the end. Hit the jump to check out the trailer. 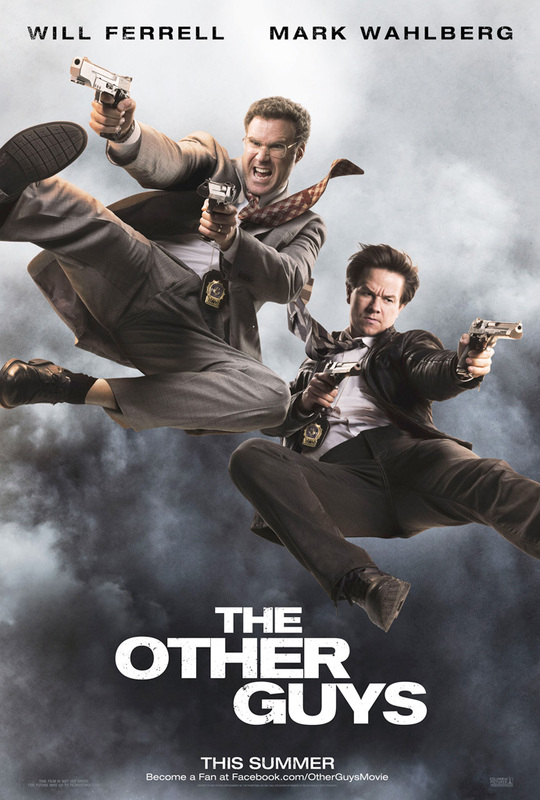 The Other Guys hits theaters on August 6th.